Madrid is one of the largest cities in Europe and home to several banking and financial companies. Many top quality IT professionals work in these companies in this city. 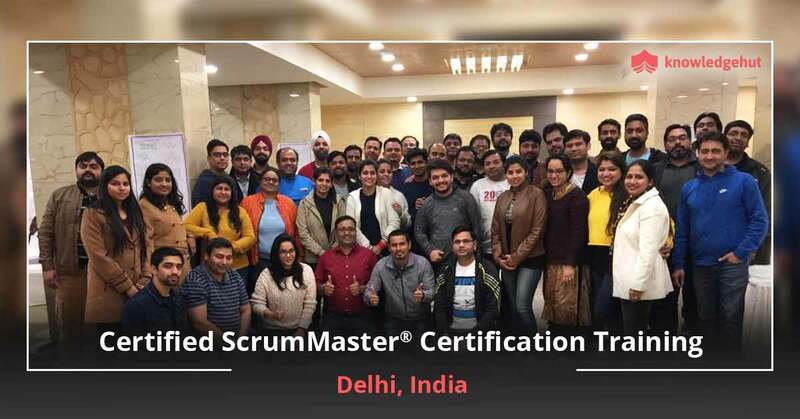 To cope with the rapidly changing landscape of IT in Spain, KnowledgeHut has recently launched a workshop on certified scrum master training in Madrid. This online course will fast track the careers of several IT professionals and also make a deep impact on the local companies of Madrid. The CSM certification cost in Madrid is affordable for all those professionals who want to attend this classroom and online course. 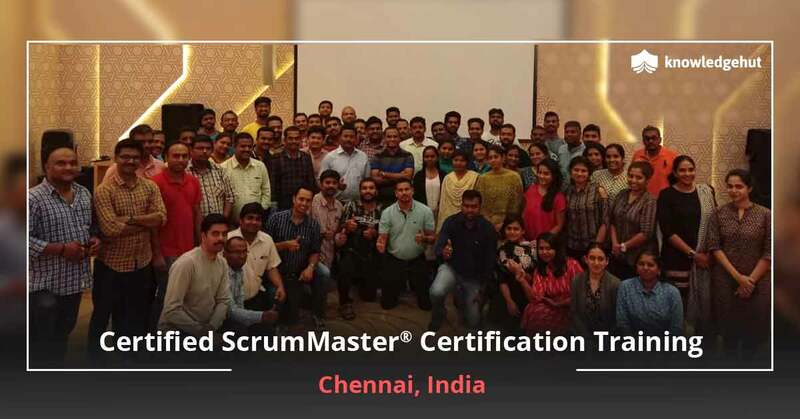 This 2-day course on Certified Scrum Master training in Madrid will be delivered by certified instructors who have worked for several years in the IT industry. 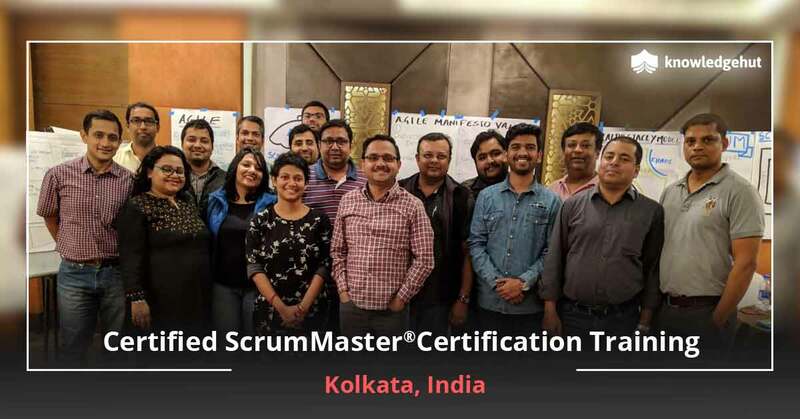 It is a classroom and online workshop and after its completion, all the participants are given a 2-year membership to the Scrum Alliance. 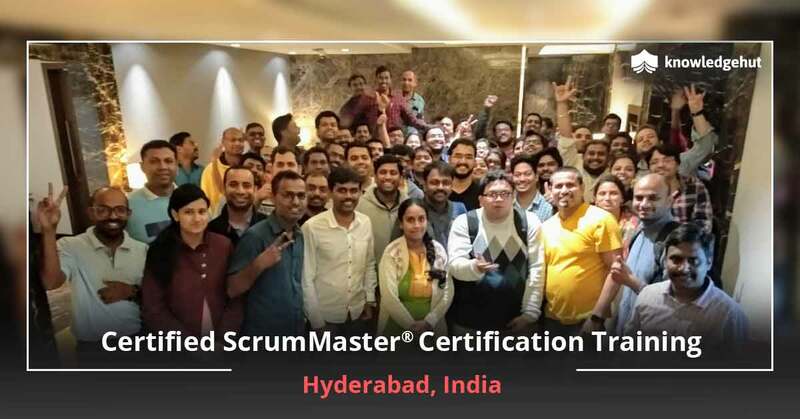 The CSM certification cost in Madrid covers the Scrum Alliance Certification Fee as well. 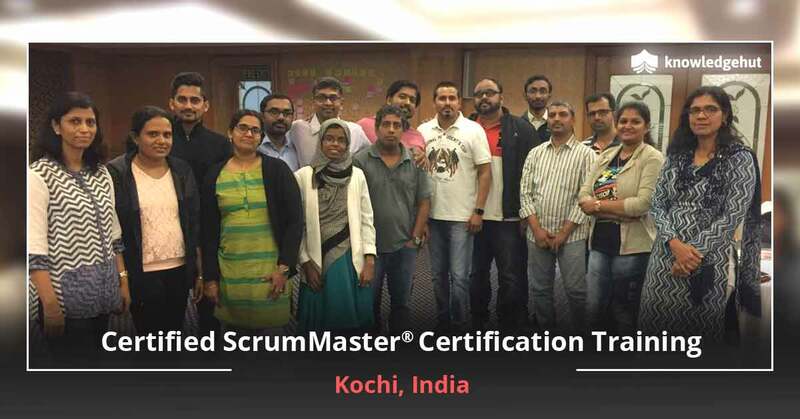 As part of the CSM training in Madrid, all the participants are awarded 14-16 PDUs and SEUs. 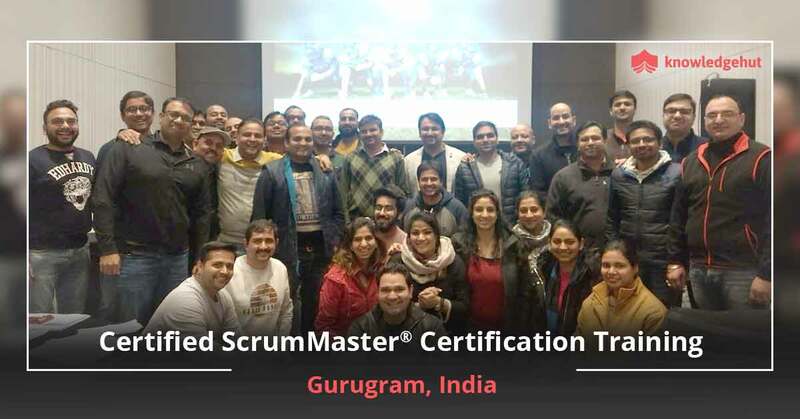 The CSM classes in Madrid will cover several broad topics such as agile manifesto, scrum foundations, an overview of the scrum roles of the scrum master, product owner and the various team members. 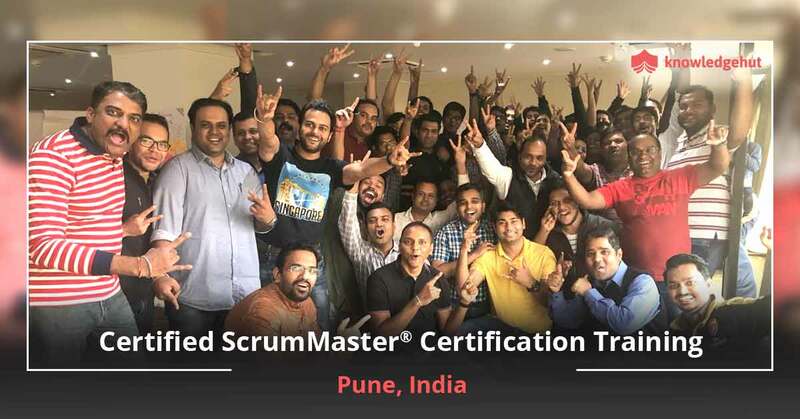 Enrol in this program, and also learn about product and sprint backlogs, burndown charts, and product increment and the definition of done. 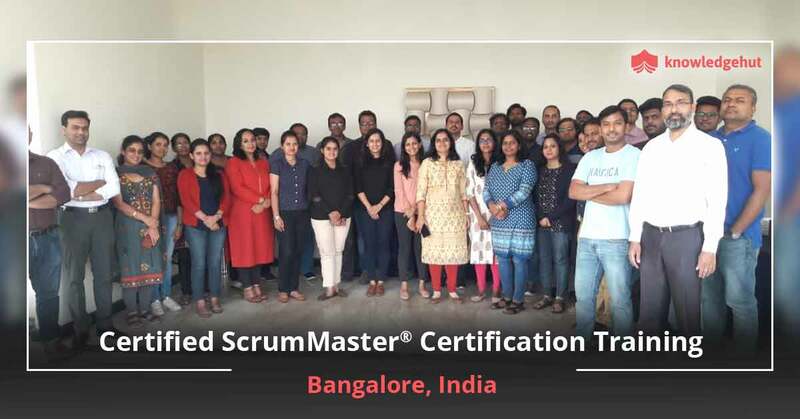 All those software professionals who want to fast track their personal careers can join this csm training online in Madrid.This workshop in Madrid has been arranged by KnowledgeHut which is a global leader in vocational training. It has been running several training programmes in several countries for many years now.